While grief is a very private experience, people who have lost loved ones can benefit from the witness and support of others who have lost someone special in their lives. The Bereavement Ministry at Holy Name offers an opportunity for the bereaved to connect with others who grieve, and to see a path of healing as they come to terms with their loss. A support group is offered at least once a year. If you think you might be interested in participating contact the parish office (212-749-0276 ext 112) or Barbara Burns (212-663-5640 or burnsb43@gmail.com). 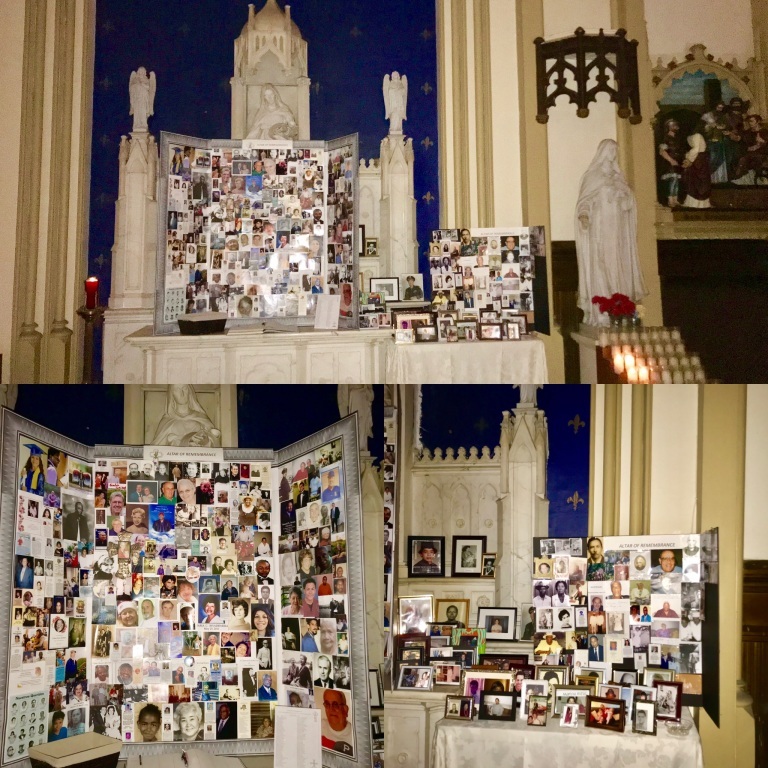 Each year on November 2nd, a special Mass of Remembrance is held to remember all the departed loved ones, especially those who have died in the last year. 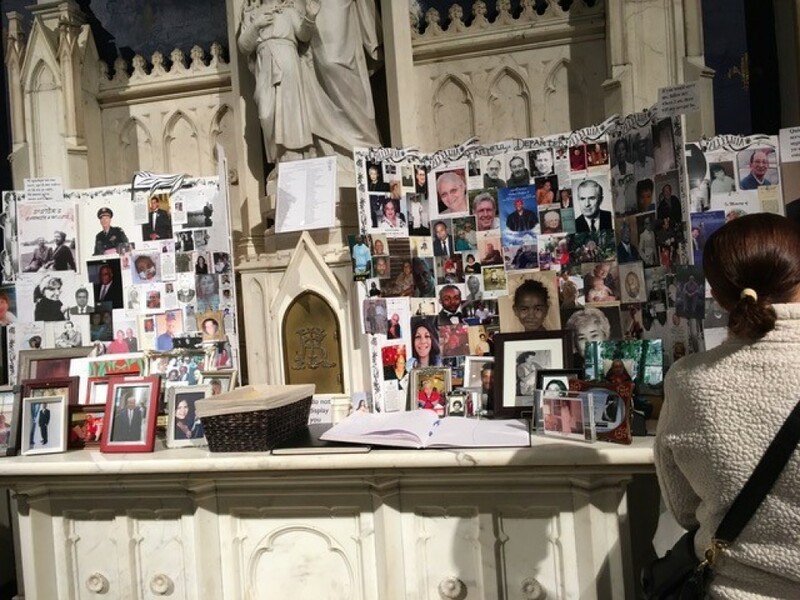 The Altar of Remembrance is set up at a side altar for the entire month of November. Parishioners are encouraged to bring small photos of departed loved ones to be displayed. These photos should be dropped off at the parish no later than October 29th.